The treatment of drug and alcohol-related addiction has become a lot easier and readily accessible in cities all over the country. Rehabilitation centers are constantly cropping up, and patients are better placed than they have ever been to receive the proper treatment for their situations. 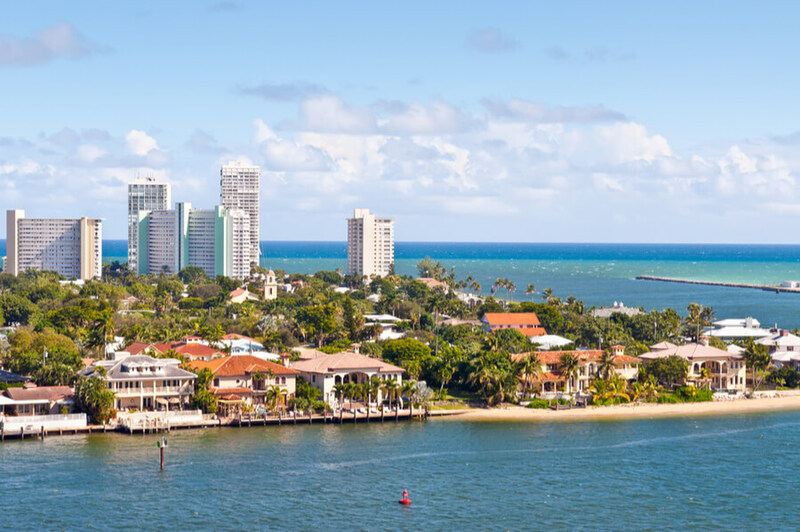 In this article, we review some of the top drug rehabs in Fort Lauderdale, Florida. If you or a loved one have any questions about fighting drug or alcohol addiction in Fort Lauderdale, call (888)-459-5511 for enquiries. Rest assured that we will treat your calls as private and confidential. 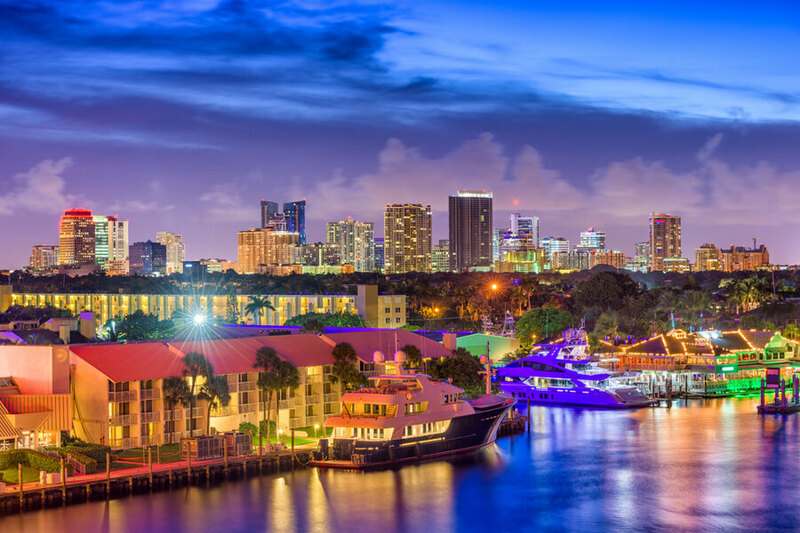 The hazardous culture of substance abuse in Fort Lauderdale. 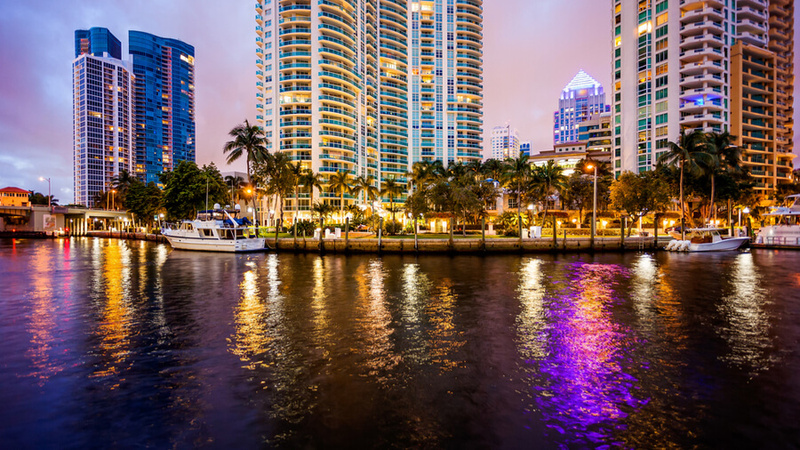 Where are the addiction treatment centers in Fort Lauderdale? 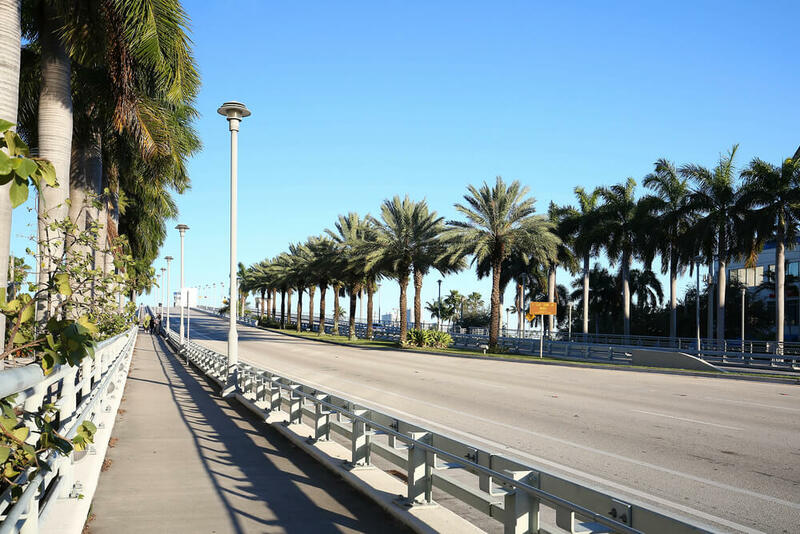 What are the treatment options available to patients in Fort Lauderdale? How to choose the best treatment center in Fort Lauderdale for a patient? Substance abuse poses a similar end risk to anyone that is involved with it, although patients are generally known to exhibit a host of varying symptoms. 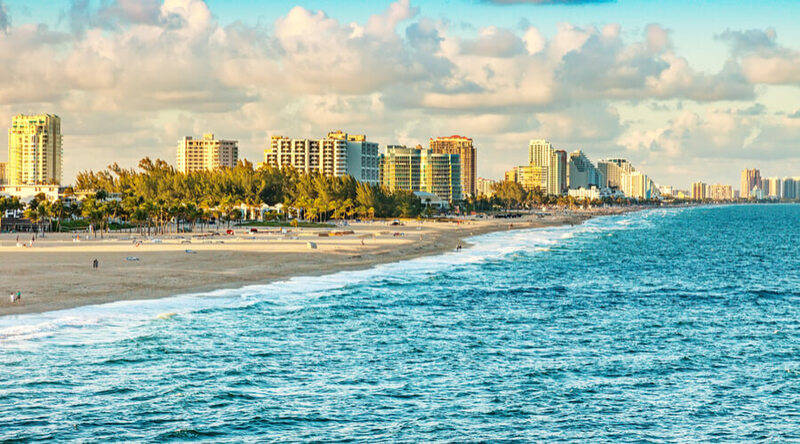 The city of Florida, in particular, has been having problems with substance abuse among its inhabitants. 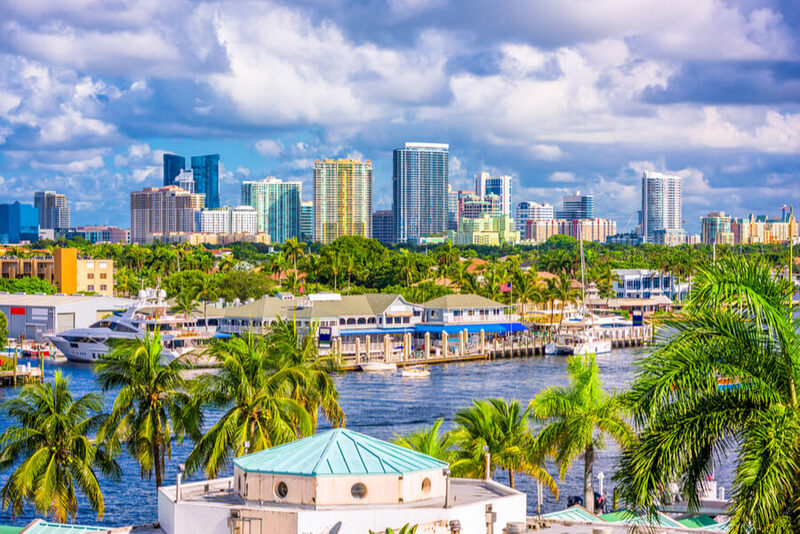 This is not unlike some other cities in the country, but there is progress from the smaller levels, starting with the availability of rehabilitation centers in Fort Lauderdale, Florida. At rehabilitation centers, it is very important that the patient is properly examined to identify the variation of their addiction correctly before any treatment plan is formed. Although there is a placeholder, there is no one single approach that is guaranteed to work with every patient, so a more focused and specific plan needs to be made to maximize the effect of the treatment. Possibly the most common addiction from the aforementioned list, alcohol addiction is common to Florida as it is with most of the other states. The Substance Abuse and Mental Health Services Administration carried out a survey in 2015 that indicated that over a million residents of Florida had problems with alcohol dependency or addiction. In comparison, less than 500,000 people were dependent on illicit substances. In 2016 alone, over 653 people died from an overdose in Broward County, where Fort Lauderdale is located. The survey also brought to light the fact that people with alcohol addictions received treatment less frequently than people dealing with illicit substances. While 12.9% of these drug users got treatment, a smaller 7.9% of alcohol addicts were treated. The obvious and most likely reason behind the higher percentage of alcohol addicts compared to drug users is the easy accessibility. Alcohol is available to adults in most places. It is also cheap and can be easily abused. 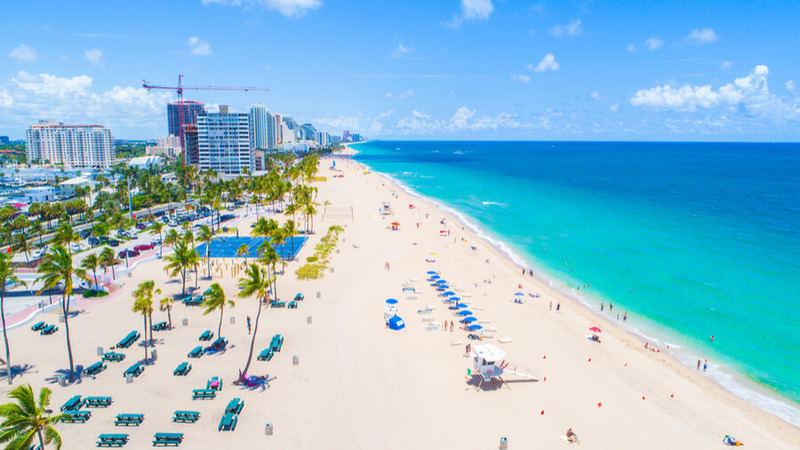 The widespread availability of alcohol also means that Fort Lauderdale addiction treatment centers have a lot of work to do in helping their patients to build up the required mental strength to avoid a relapse. Fort Lauderdale rehab centers also have a battle on their hands with heroin and opioid addicted patients. These two substances are commonly abused drugs in the area, and a large number of people seeking treatment for drug addictions are dealing with them. Some people deal with heroin alone, and some others are hung up on prescription painkillers (opioids). In both cases, the treatment center will run a period of drug detox before proper treatment begins. There are hospital detox setups in Fort Lauderdale for this too. A major point to note with this sort of addiction is that a patient will suffer from withdrawal symptoms if they abruptly stop using the drugs. The severity of these withdrawal symptoms will vary according to a number of factors, but sometimes, it is enough to convince the patients not to go back to their old ways. Other times, the patient may be completely unable to deal with the withdrawal symptoms and may end up falling into a relapse. Nevertheless, the most important thing for the patient is to identify the reasons behind their addiction and address them to stand a better chance of avoiding a relapse. 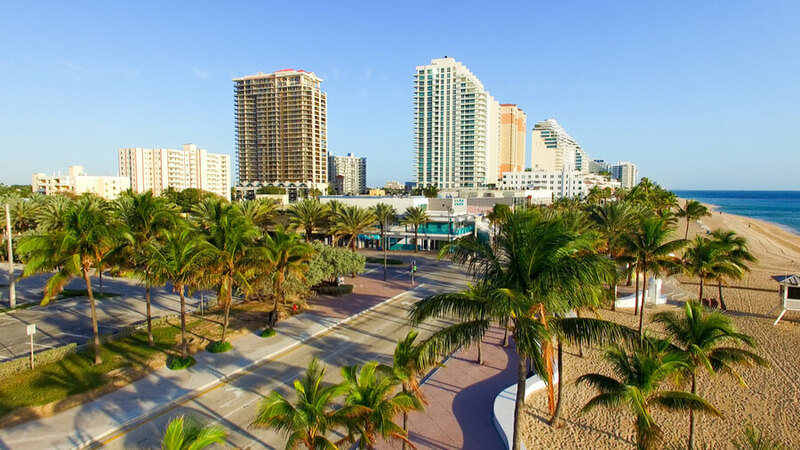 As previously suggested, there are a good number of places where patients can receive treatment for substance addiction in Fort Lauderdale, which makes it a popular place for addiction recovery. There are at least twenty-five operating facilities that function in that capacity. About seven to ten of these are premium facilities for people who can afford to spend the extra money, but the others are also capable. Patients have the option to go to centers that offer inpatient or outpatient care. This decision may be influenced by the urgency or severity of the situation. Centers that offer inpatient care, it means that the patient is allowed to stay at the facility for at least one night, depending on how long the procedure for their treatment will be. On the flip side, centers with outpatient care have closing hours and patients are not allowed to stay on at the facility beyond these hours. In-patient care is the more commonly used option of the two. Before taking a look at treatment centers, the patient must first seek an assessment from a trained physician or a substance use disorder professional. When trying to choose the right treatment center to visit, there are some key things to consider. The severity of the addiction – a mild addiction may not necessarily require in-patient care while a severe one would. If you or a loved one are currently having problems with substance abuse, you need to know that there is a way out. Feel free to reach out to one of our skilled professionals at (888)-459-5511 today for a discussion about the way forward. Rest assured that all calls are treated as confidential.